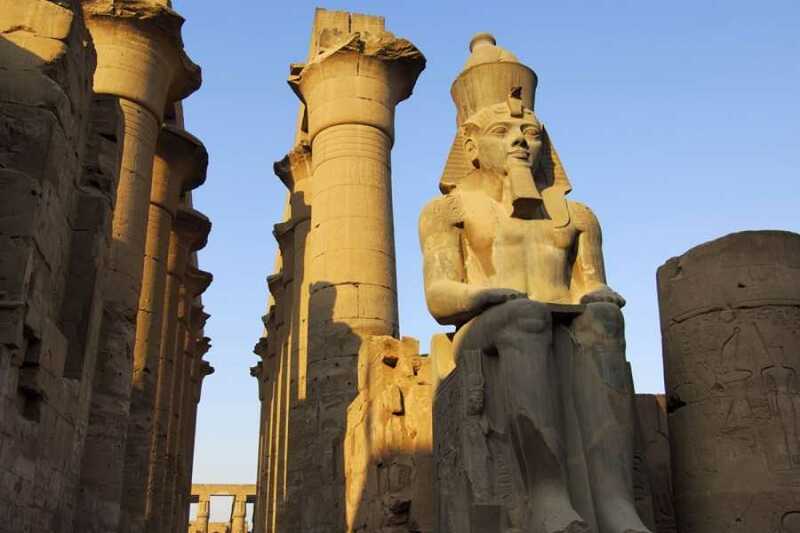 A comprehensive tour that mixes between culture and relaxation at the Red Sea. 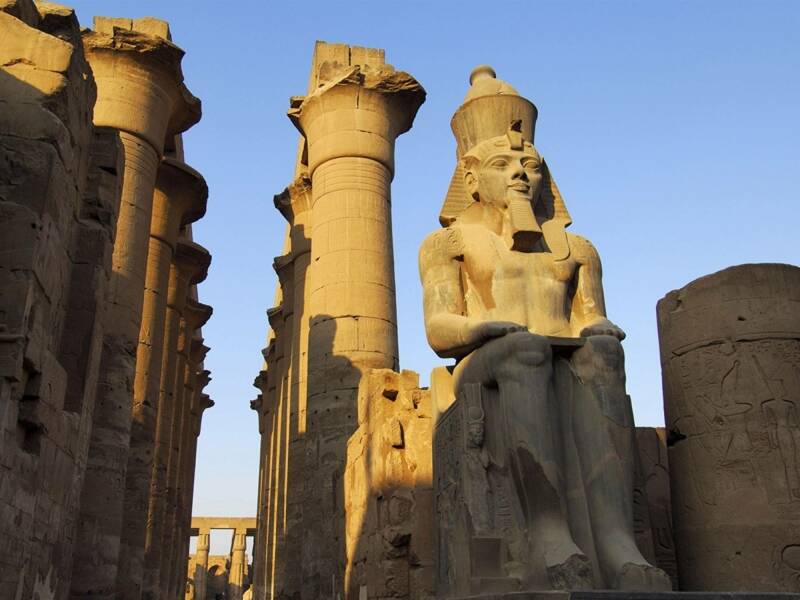 From the great monuments of Giza the Pyramids and Sphinx to the magnificent monuments in Luxor with the amazing temples and tombs you will have an opportunity to marvel the grandeur of ancient Egyptian history. Then enjoy relaxed days at the beach. Arrival at the Cairo international airport. Assistance at the airport for immigrations controls and visa. Transfer to the hotel, overnight at the hotel. 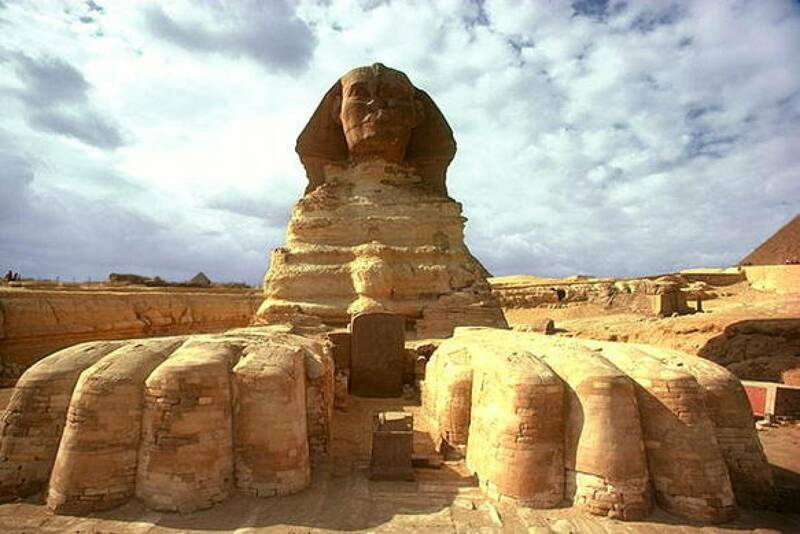 Transfer to Hurghada by bus. Overnight Hurghada. Free day at leisure. (Optional) Desert safari with 4x4 Jeep, or snorkeling trip or bedouin dinner Overnight Hurghada . 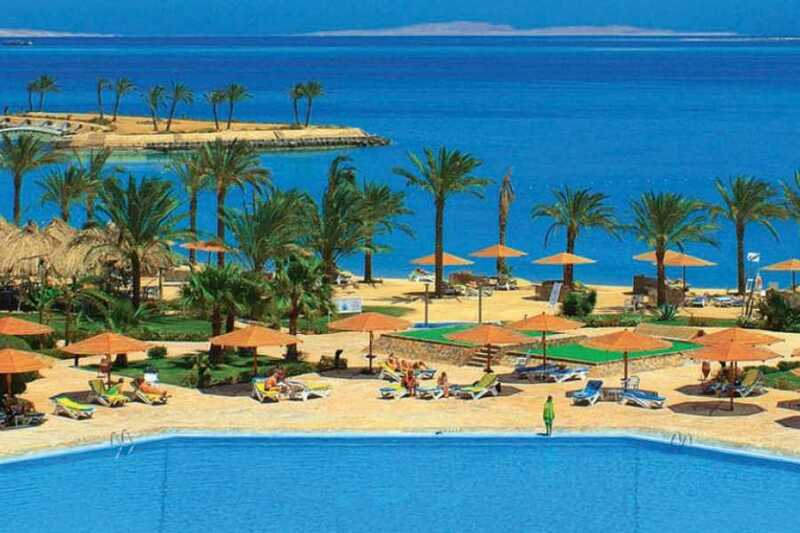 Free day at leisure Overnight in Hurghada . Transfer bu air conditioned bus to Cairo. Overnight in Cairo .